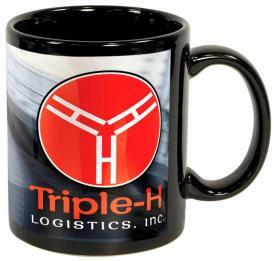 Promotional Items, Inc.™ invites you to select customized coffee mugs. 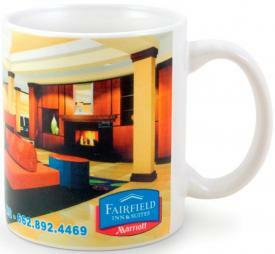 4CP or four color process printed full color, digital quality custom mugs. coffee mugs to be exact. Customized featuring a large print area 4CP mugs. two to four color screen print designs only without the higher cost. Offering almost unlimited colors with only ONE factory setup. 15 oz. coffee mugs in both white or black, 4CP printed. Choose your Custom Coffee Mug from the selection below. 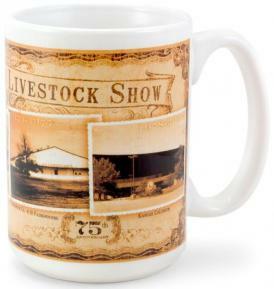 Coffee mugs customized using four color process printing. 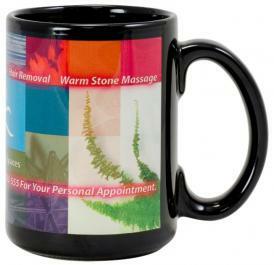 Digital 4CP imprinted coffee mugs for promotional coffee mugs.